Armed with sharp claws made of adamantium, the hardest metal in the world, and a healing factor that allows for superhuman recovery, X-Men hero Wolverine enters Square Enix's Marvel Variant Series! 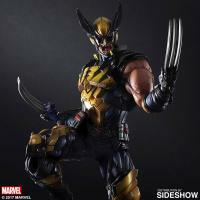 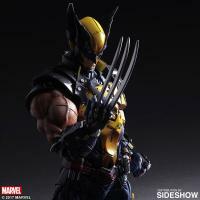 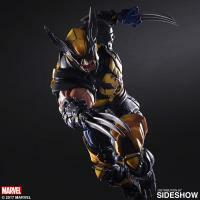 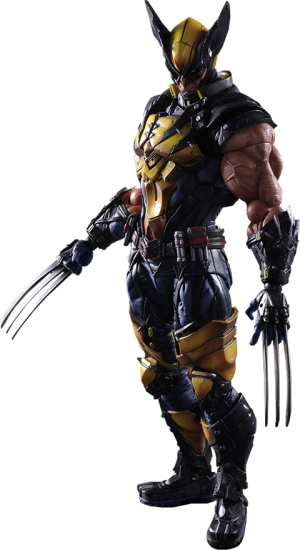 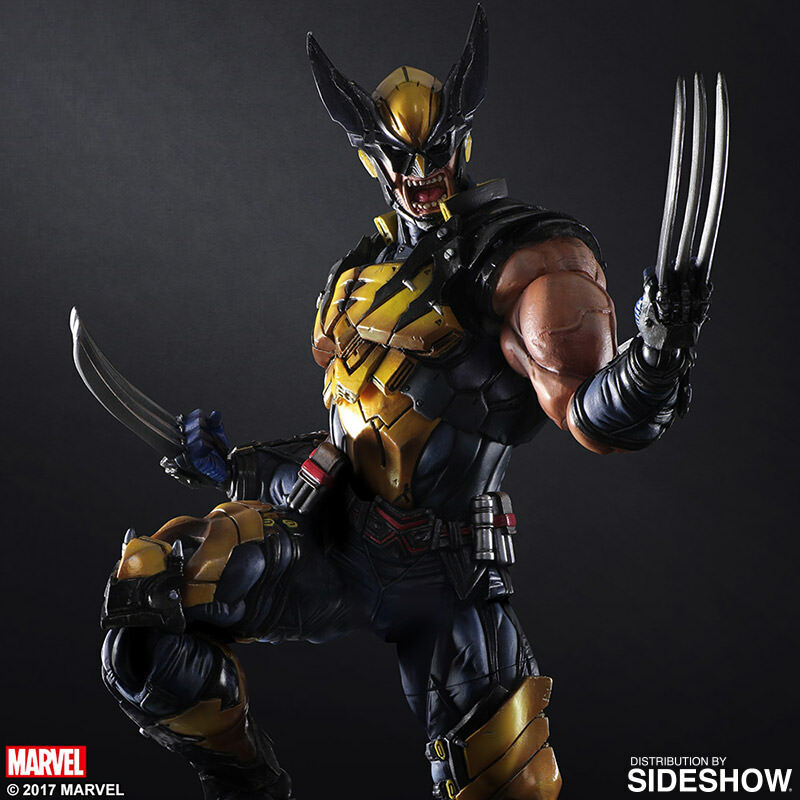 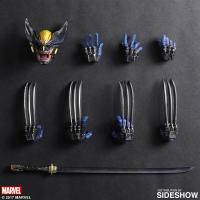 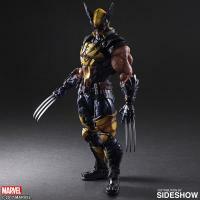 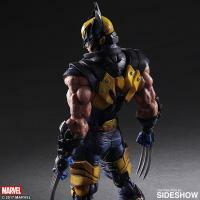 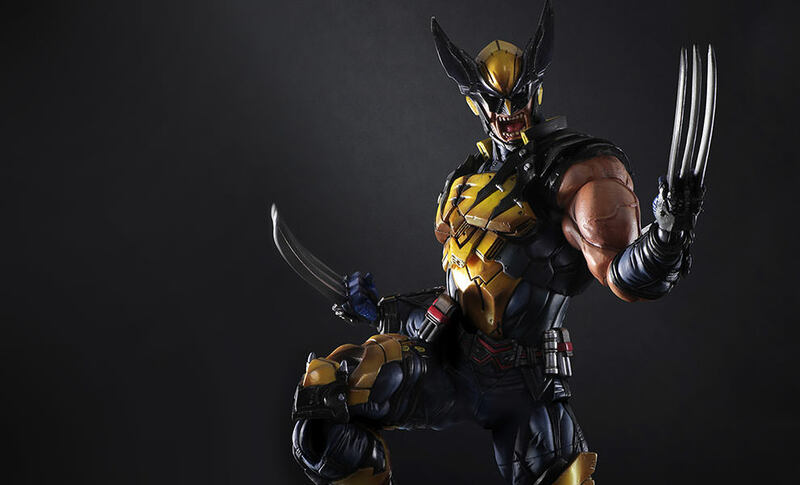 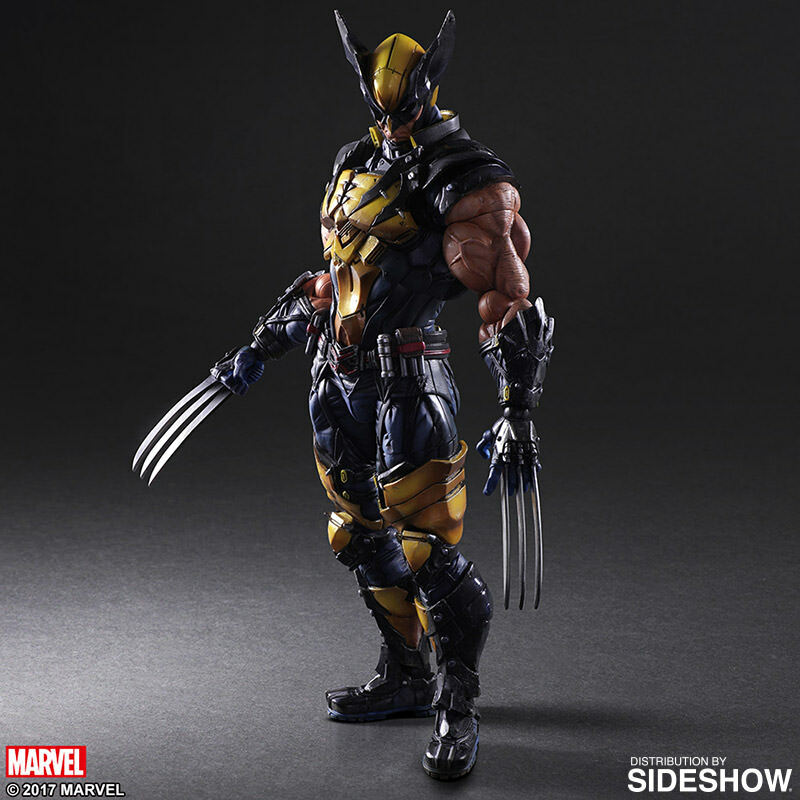 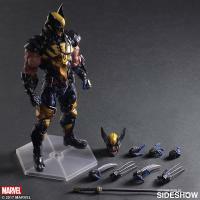 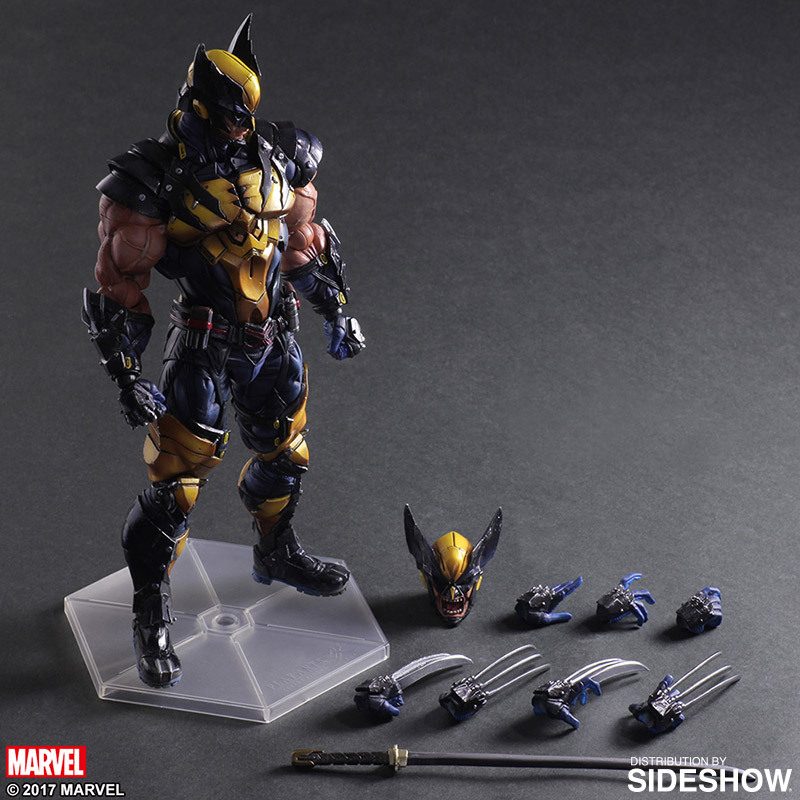 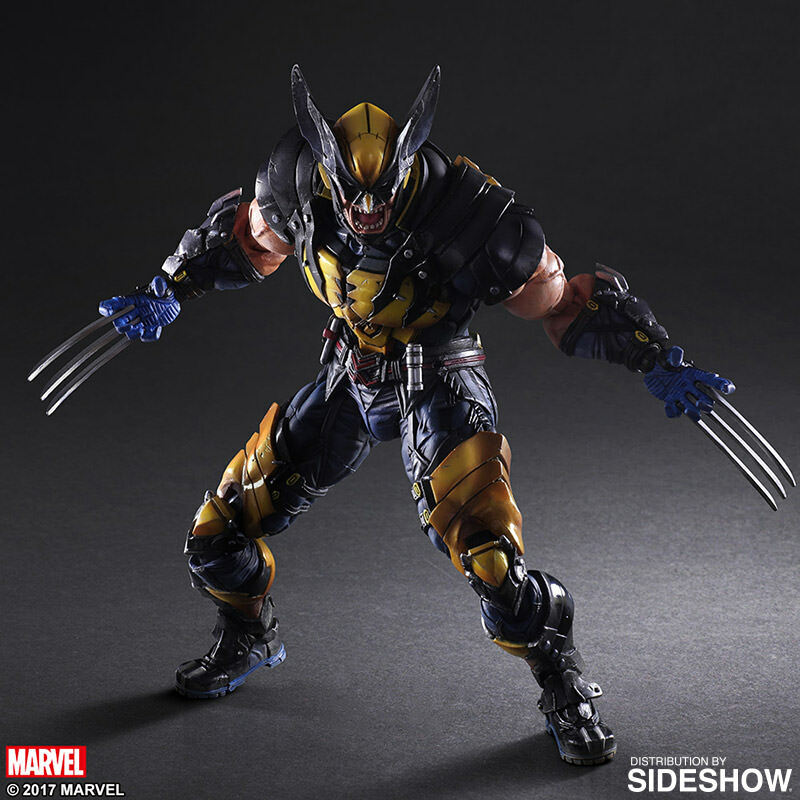 Painstaking attention to textural detail can be seen in this Wolverine's costume and burly physique, from the hard surfaces of the armor, to the organic feel of the skin, down to the bulging veins in his arms. 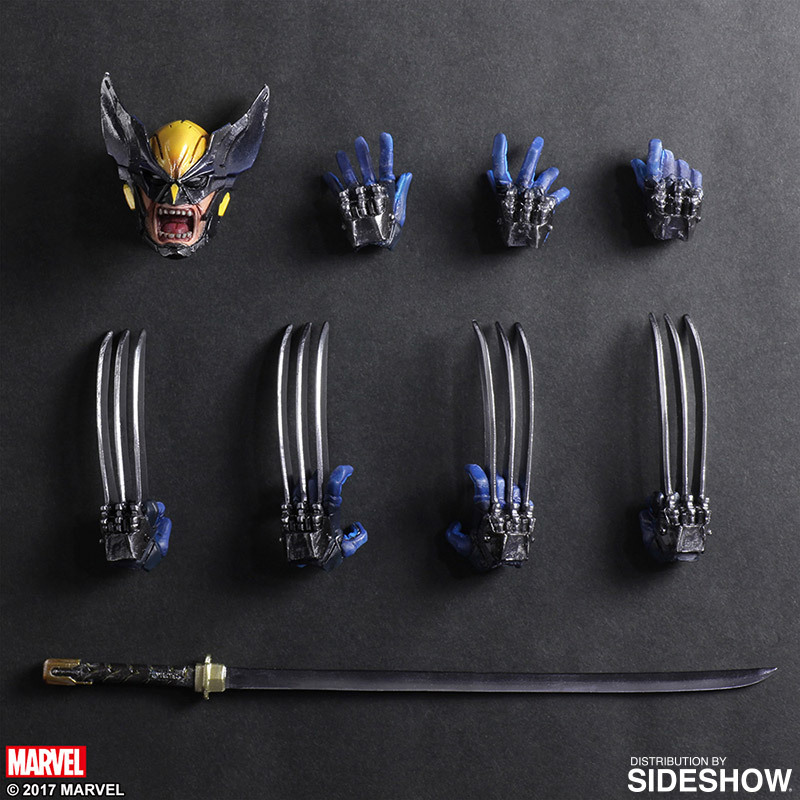 Shadows are painted in to highlight the molded features, while the paint, chipped here and there off his armor, hints at the many battles in his past. 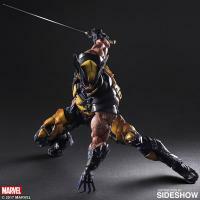 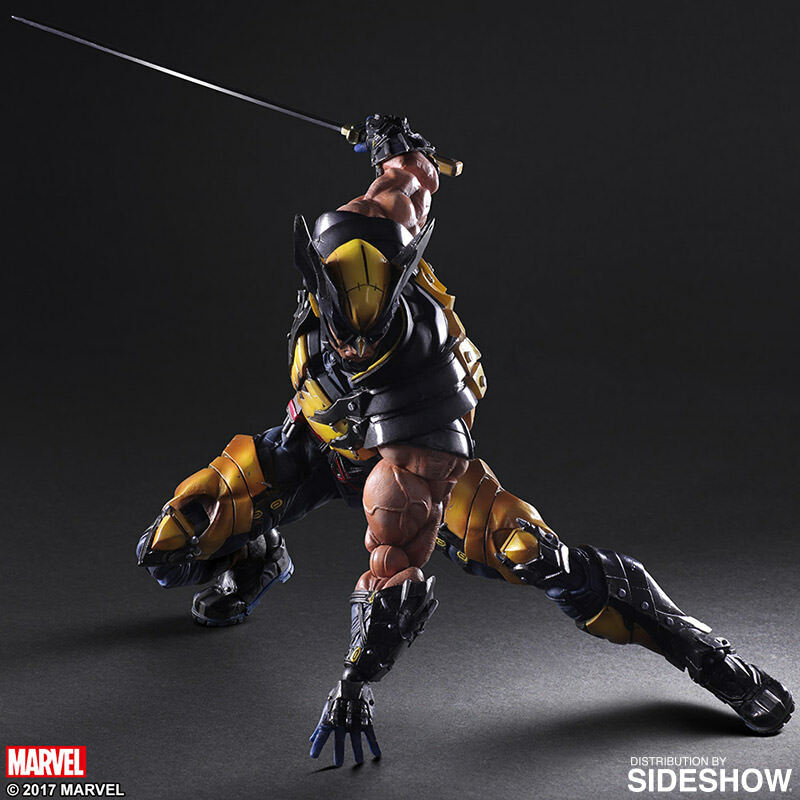 In addition to the interchangeable hands and head, a Japanese katana adds to the variety of poseable actions.